Last time I got the error message for Activation Required on my iPhone screen after restore itself. Means my All photos, Message disappeared from my iPhone. After few minutes my iPhone started taking a Restore all data itself. Suddenly I got the screen for Activation Required. What was happen at that time, My iPhone reset, Trying to restore and Suddenly asking for Activation with Apple ID and Password Verification – Activate iPhone. That’s the sign for your device is stolen or treat by someone. Activation screen is owner verification for the device. Before start restoring data you need to pass this screen otherwise you can use the device. To unlock or pass out the Activation iPhone screen, we must use correct old Apple ID and Password used on time for the reset. 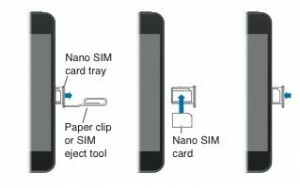 The maximum possible solution for the following iPad and iPhone activation error we can solve through below five possible solutions. This tips works with iOS 11, iOS 10, iOS 9, iOS 8 and iPhone (iPhone X, iPhone 8/8 Plus, iPhone 7, 7 Plus, iPhone 6/6S Plus, iPhone 5S/ 5) and iPad. Otherwise, We have alternate techniques that work for activate iPhone remotely or Easily using alternate verification. Go with tips for Bypass iCloud Activation on iPhone. Or Know your Answer Can I Bypass iCloud Activation on iPhone? Don’t miss you might also link: How to remove or update touch ID fingerprints in iPhone, iPad. Hold down button (Sleep/ Wake) continuously from the side of your iPhone. From there you can see the red slider to turn off/ Shut down action successfully. To turn on iPhone press and hold down again you will see the apple logo on the screen. 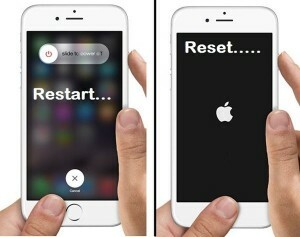 Reset your iOS device/ iPhone and iPad, if you can’t be able to restart using the above techniques. 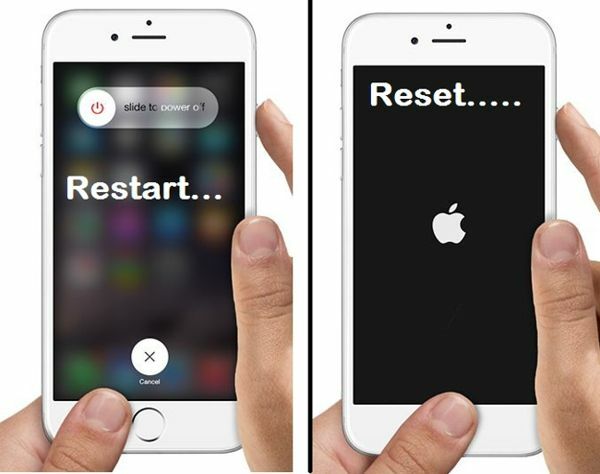 To reset your Device press and hold Sleep/ Wake button and home button for at least 10 seconds. You will see Apple logo icon on your screen. For iPhone 7/ 7 Plus: Sleep/ Wake / Power Button + Volume Down button. Apple is also providing first time activation through Wi-Fi or mobile Data plan. If you are facing iPhone activation error, then use Wi-Fi network or iTunes service. Restore process is very simple and easy to use, the whole process is automatically through iTunes. Here the very simple method to track the latest backup and restore process on your iPhone and iPad running any iOS. Make sure all the service should be green at the time of activation, before starting to Activation in your iPhone and iPad. If you find one of the not green, then try on later for activation. There is no any helpful way for you! Contact apple or Reach at nearest apple store with Your Device and Proof of identity. Apple Desk assists and help to remove directly from Apple server. Suddenly are you getting error your iPhone cannot activate for service, Please contact your carrier or Apple Care. Don’t miss: Turn On/Off Private Browsing On iPhone. After trying the possible solved iPhone activation error solutions steps displayed above then contact with apple support team. Don’t miss to share your online suggestion to other in below, from which solution help more and perfectly.